This past weekend, Georgia Tech hosted their annual Gamefest with hundreds of competitors attending. Gamefest first started back in 2011, when the president of Georgia Tech Esports saw that there was a lack of events for students who played video games. Despite the university refusing to support the event in the first couple of years, the community loved the event and Gamefest has continued to grow every year. Gamefest is now one of the largest LANs in the South with tournaments in games such as Overwatch, Dota 2, League of Legends, Smash and more! We asked the current president of Georgia Tech Esports Michael Marotta about what makes Gamefest so successful. He explained that Gamefest “provides an unique experience where you get to meet all sorts of players playing different games.” The LAN event is more than just a competition; it is a gathering of like-minded people who share the same love for esports. Gamefest provides an opportunity for people to make lasting friendships. 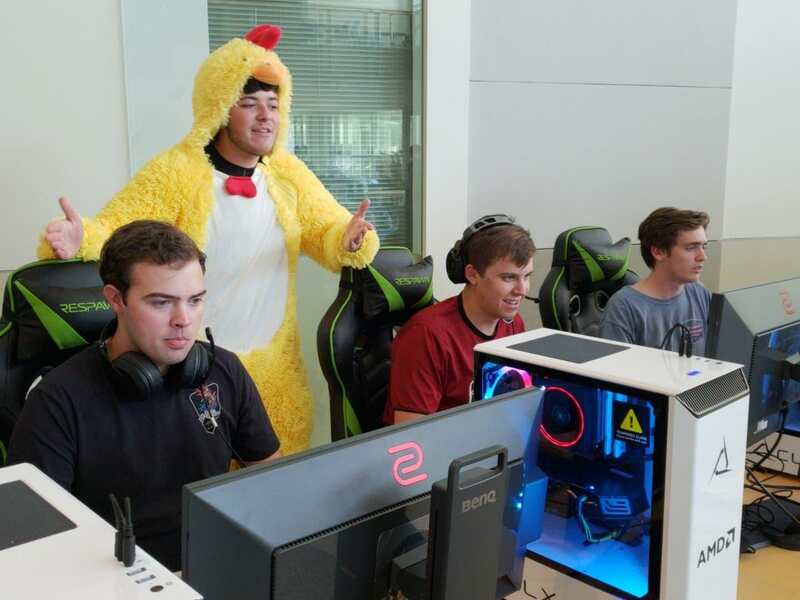 Bryan Koger, the president of the University of South Carolina Esports Club, is a competitor who attends Gamefest every year despite the 3-hour drive. When asked about the difficulty of driving so far every year, he stated that his school continues to attend the event because of the friendships that they have made over the years. Gamefest continues to grow every year. Marotta hopes to see this event expanding to other cities, such that other students can have the opportunity to experience what Gamefest already provides.